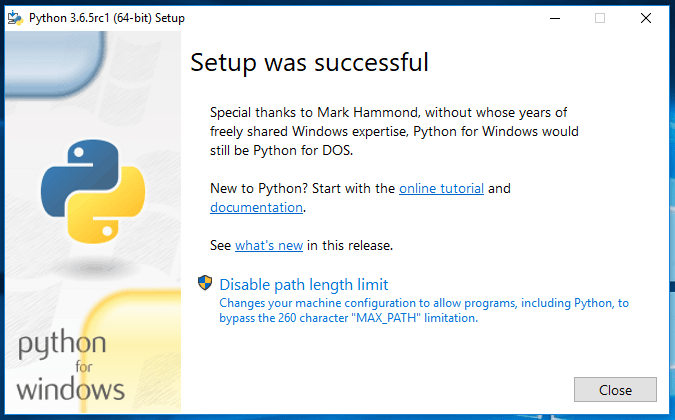 In this tutorial, we will see how to install Python on Windows 10 operating system. 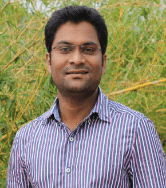 Download the latest version from Python offecial website. 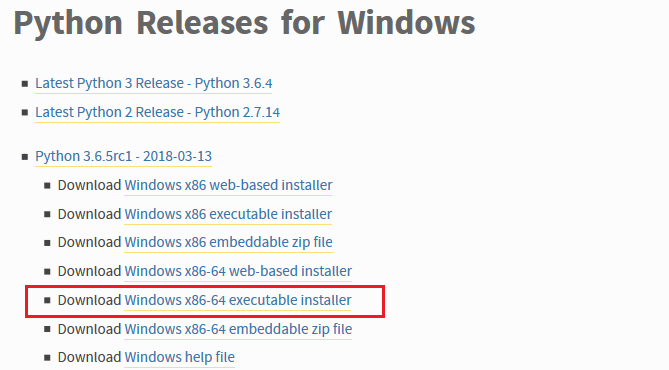 I am downloading Python 3.6.5 and Windows x86-64 executable installer. Click on the above-highlighted url. Click on Save File, it will download the file in your downloads folder. 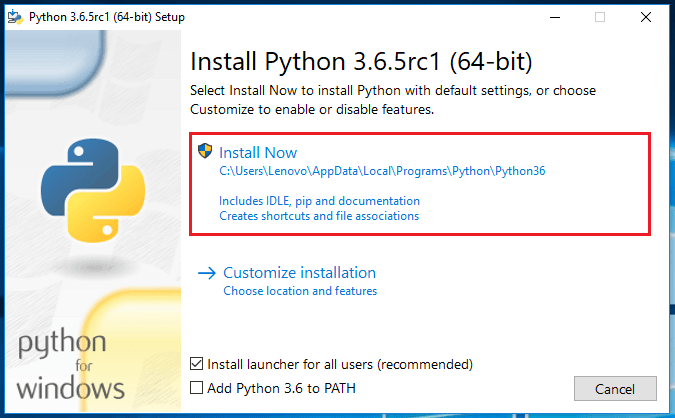 Now follow the below steps to install python. double click on downloaded file, it will open the installation wizard. Note : If you don’t want to go with default options you can customise the installtion by clicking on Customize installation option. Now installation is in progress, wait for some time to complete the installation process.. If everything went well, we should see the below successful wizard. 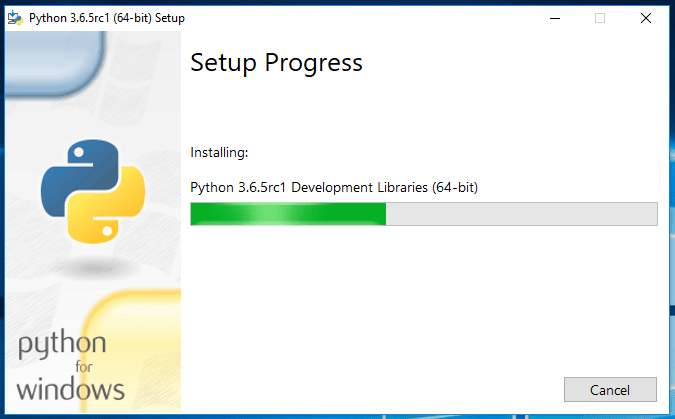 Now we have successfully installed the Python on Windows 10. 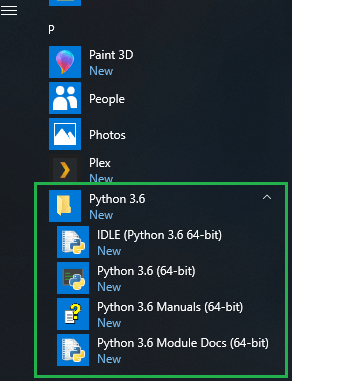 Goto Windows menu, search for Python and you should see the below python folder like below. 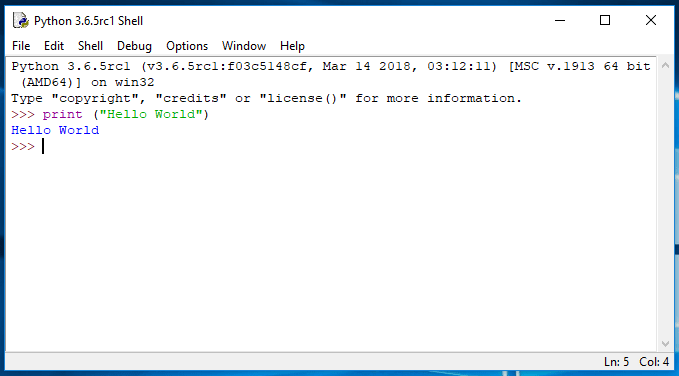 Click on IDLE (Python) to open the Python shell. Now you can see the Hello World message for print() function.